Your company will look great when it’s written on a star. 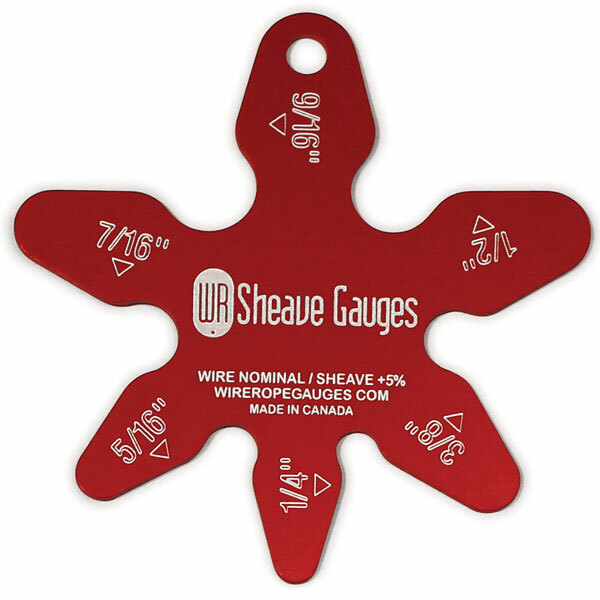 Star gauges are more durable than plastic gauges yet less expensive than Stainless Steel sets. 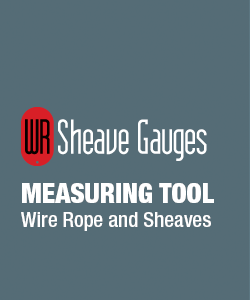 Sheaves are measured using the points and Wire Rope in the notches between the blades. Star gauges can be designed in five or six point configurations and produced in Stainless Steel or Anodized Aluminum. They are perfect for applications where a smaller range of gauges are desired or special tolerances are needed.